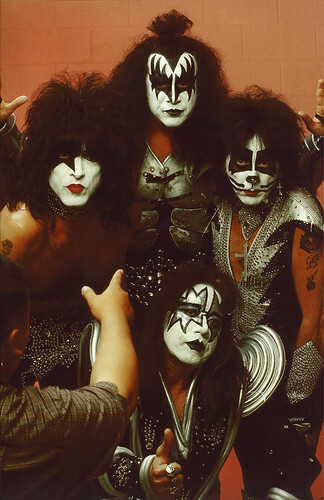 The Dynasty Tour, was also known as "The Return of Kiss". This tour is famous for being the only tour to feature songs from all four members solo albums. Ace Frehley stated in various interviews that Kiss was becoming a kiddie band. It was because kids were showing up dressed in costume and makeup for their shows along with their parents.